Removes adhesive, tar, and paint. 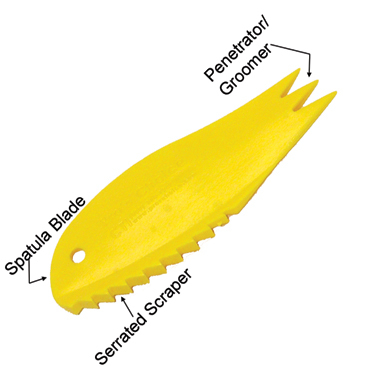 This product can damage some surfaces and materials. Always test on an inconspicuous area before using. 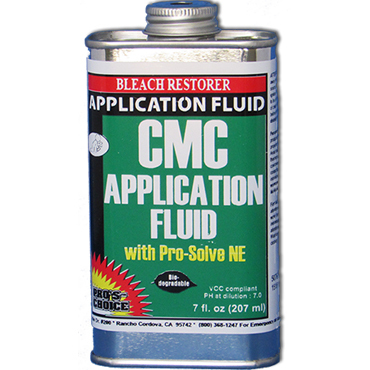 Pro’s Choice Pro-Solve NE (CMC Application Fluid) for Preparing Bleach Spot on Carpet for Color Repair. Pro’s Choice Pro-Solve NE is a general adhesive, tar, and paint remover and is also used to prepare fibers to accept color from the Pro’s Choice Color Modifying Cosmetics. Prepares carpet fibers for the Color Modifying Cosmetics. 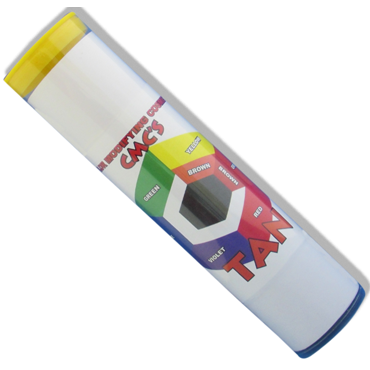 Container Size: 7 ounce tin with applicator. 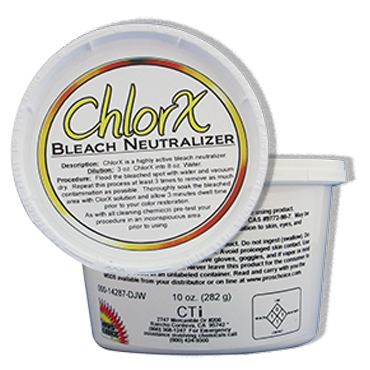 Neutralize bleach with Pro’s Choice ChlorX Bleach Neutralizer. 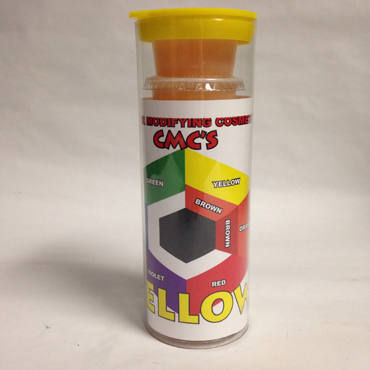 Correct bleach spot with the Color Modifying Cosmetic colors. 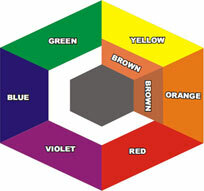 Carpet dye loss by bleach, acne medicine and other medications. 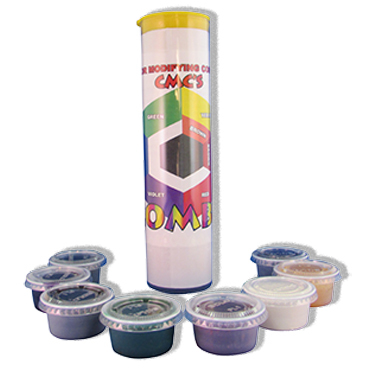 Part of a presentation at a Bane-Clene spot and stain removal training class for professional carpet cleaners by Bane-Clene’s chemist.